Just some cool photos I took of common house roaches molting. I’ve kept these guys for a long time because originally I caught a couple in my house in Florida and put them in the tank with my tarantula as a food source. 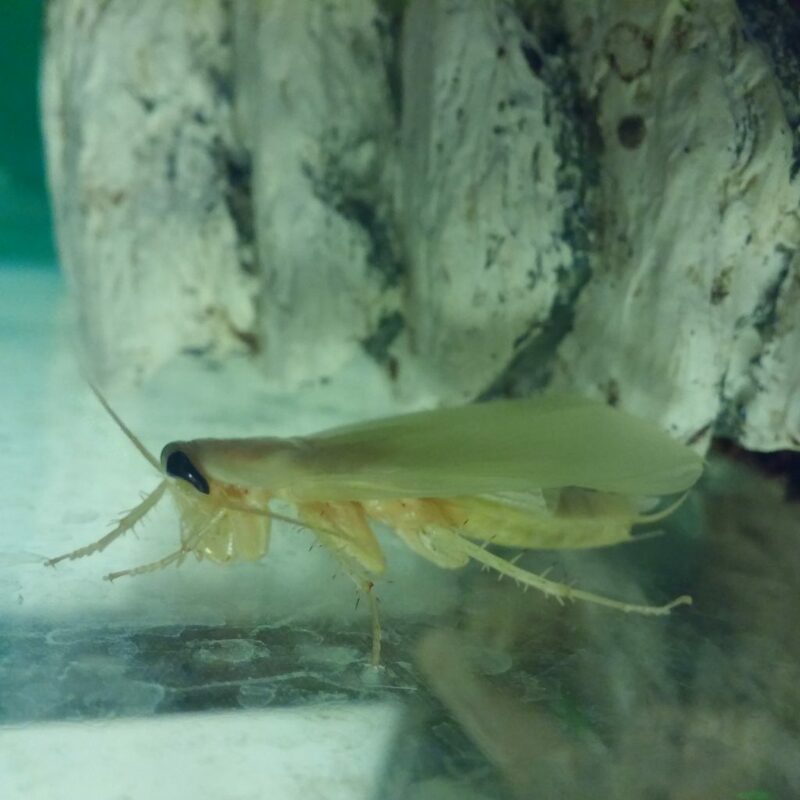 However, they ended up becoming friends and the roach had babies… so now they live together! they turn white when they molt until their new skin dries, then it goes back to being brown. How cool! ?